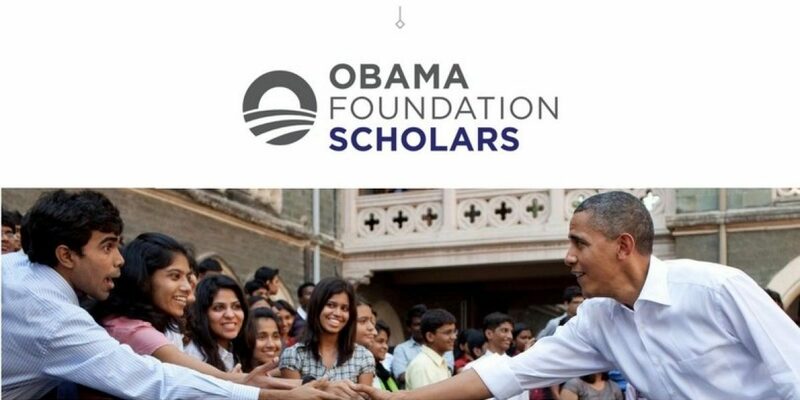 Applications are opened for the Obama Foundation Scholars Program at the University of Chicago. 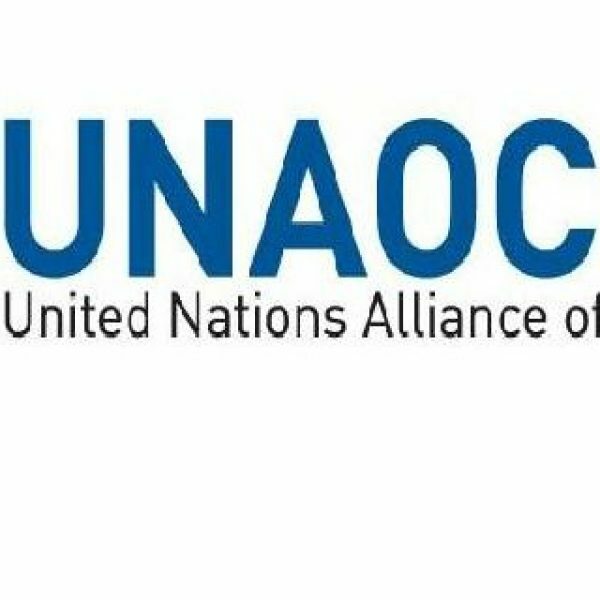 This program provides emerging leaders from around the world who will earn a Master of Arts degree focused on International Development and Policy at the University of Chicago Harris School of Public Policy. Short Essay Responses: Tell us about your current work (which may be your paid employment or your significant volunteer activity). In answering, please describe the concrete impact – however you define impact – your current work is having. Why have you chosen this work? What are the challenges you have faced in this work and how have you sought to overcome them? (400 words or fewer); What impact do you want to have on the world? How would becoming an Obama Foundation Scholar help you achieve this? What do you plan to do after the Obama Foundation Scholars Program? What will you do if you are not selected? (300 words or fewer).